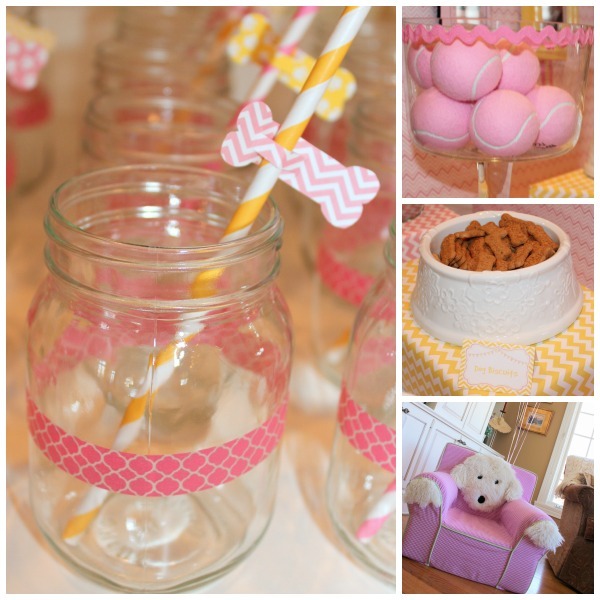 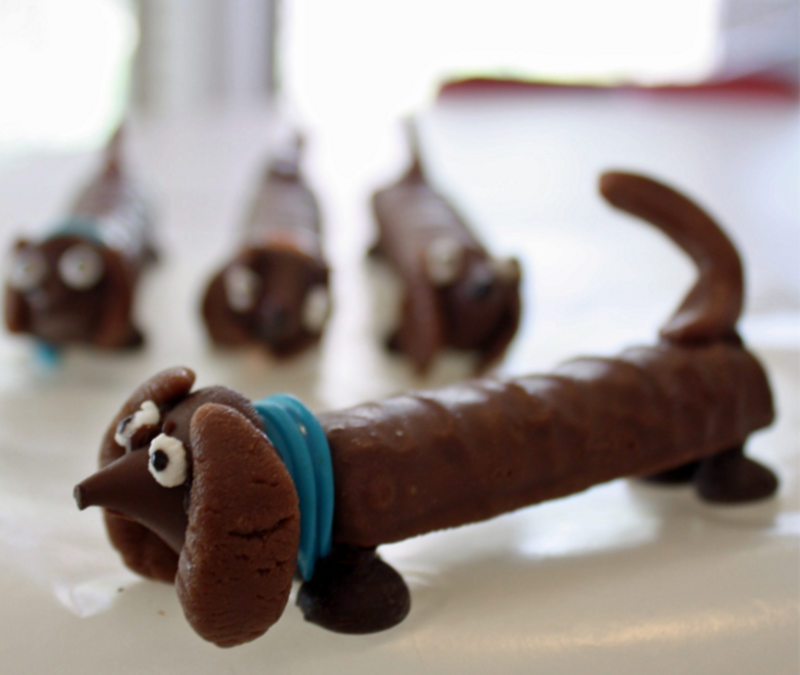 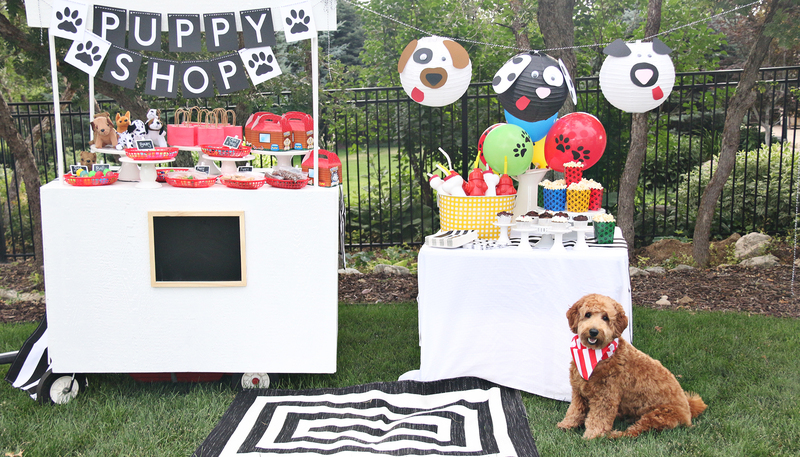 So many party ideas for the best furry friend party! 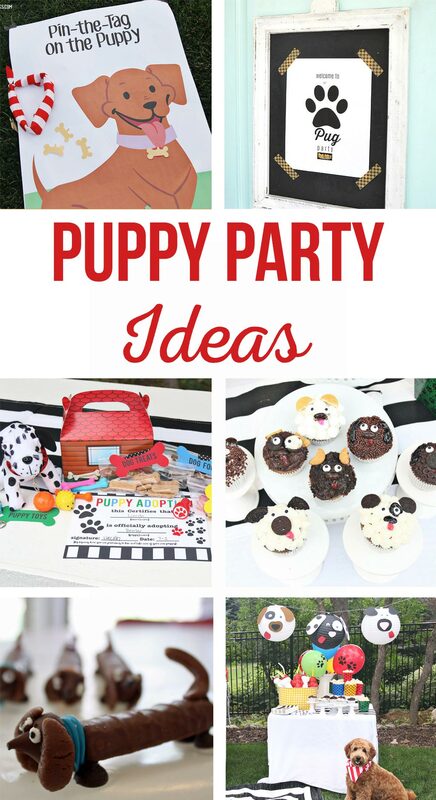 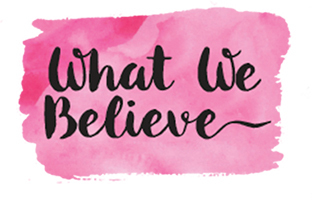 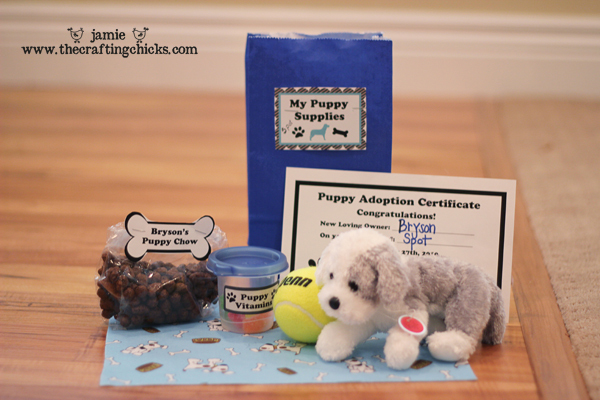 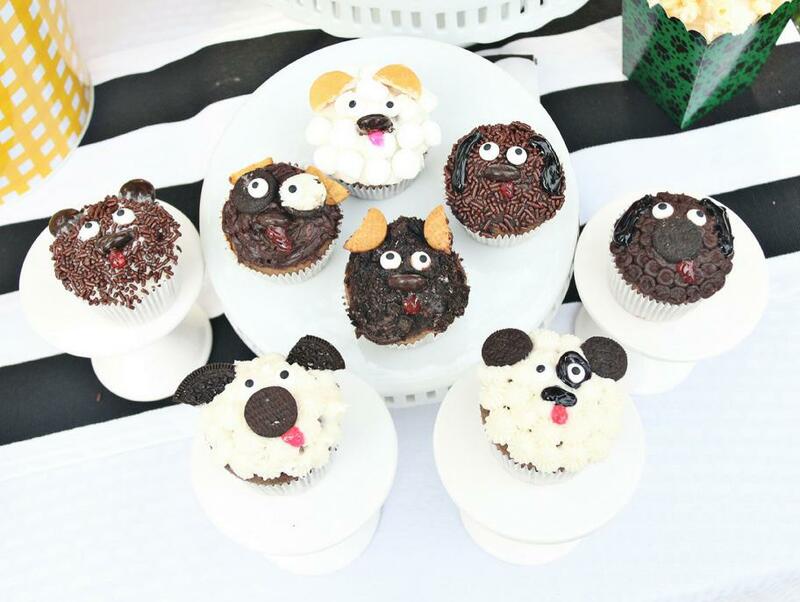 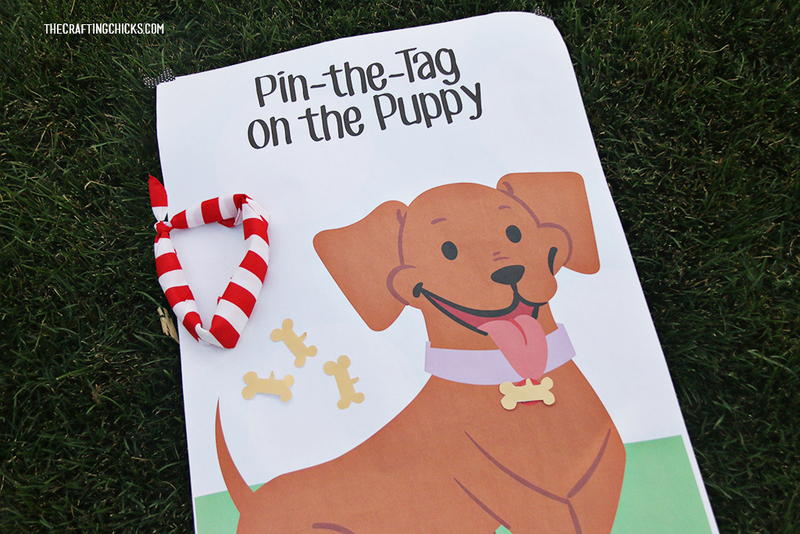 Party games, puppy cupcake ideas, puppy adoption printables and more! 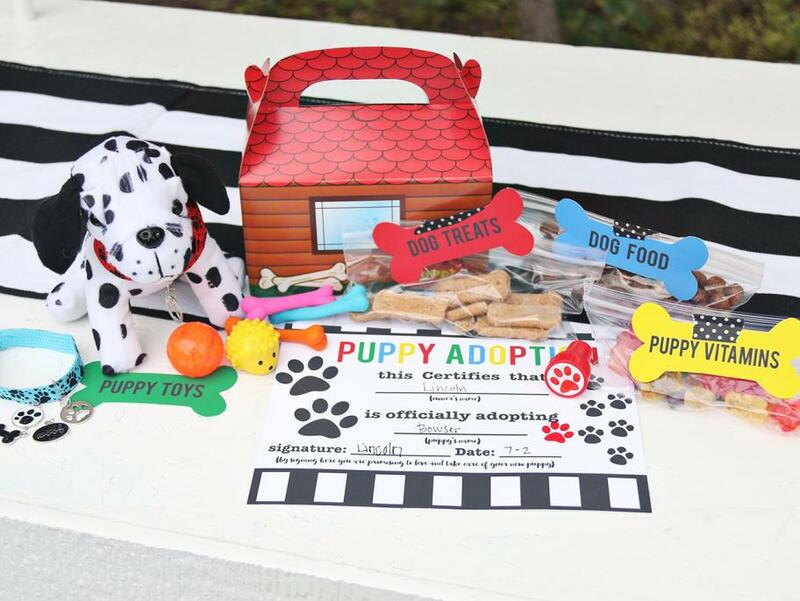 Do you know someone who just loves their furry friends? 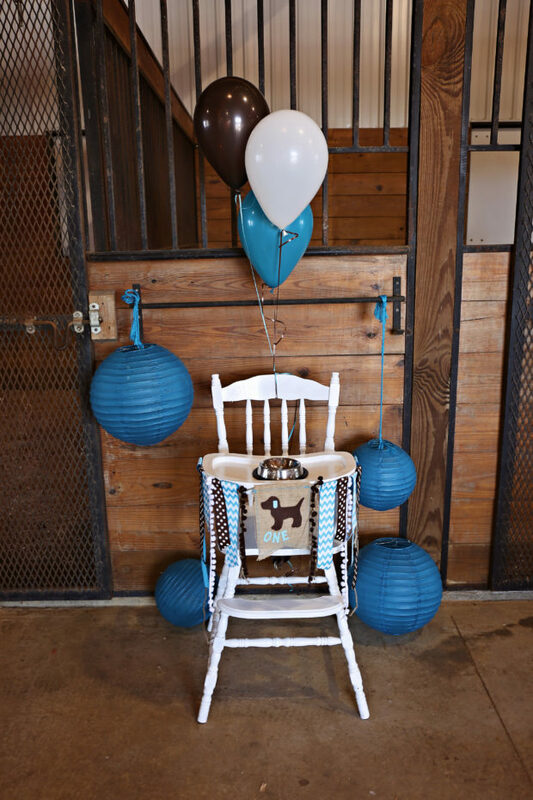 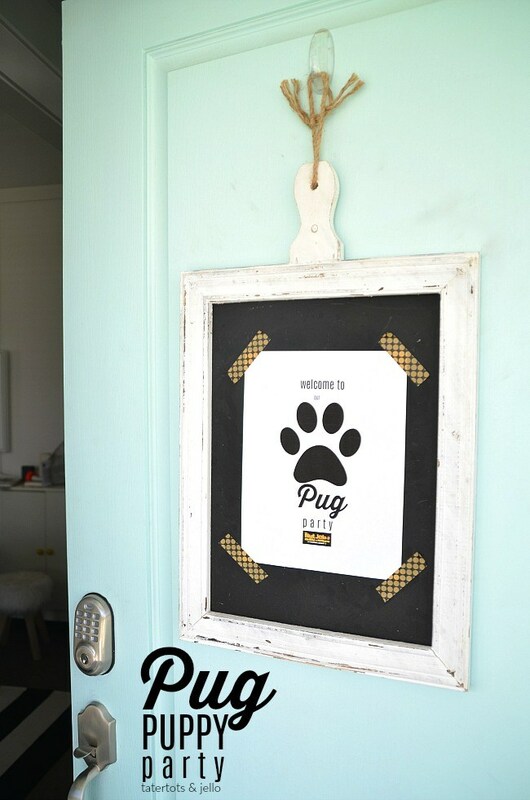 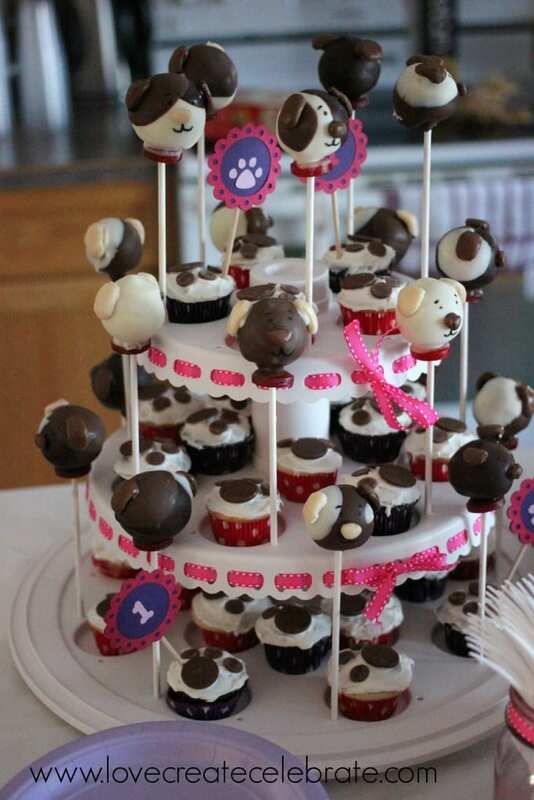 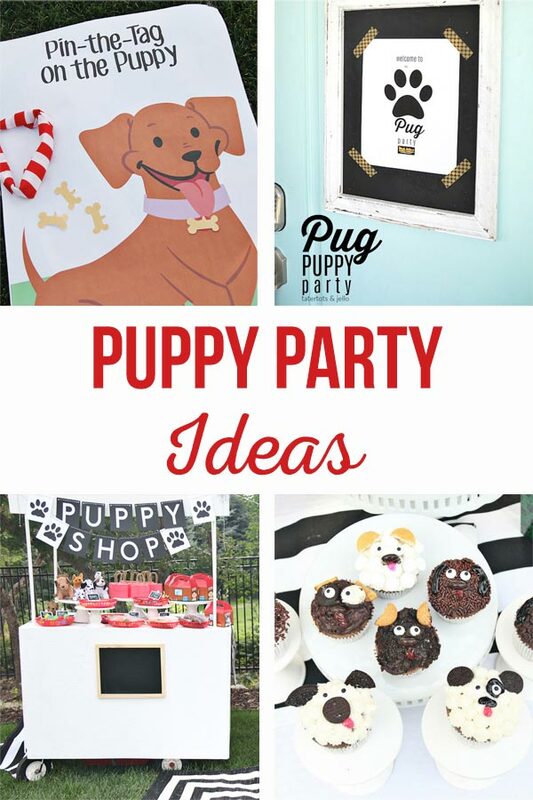 Puppy lovers are sure to have a good time at your next party! 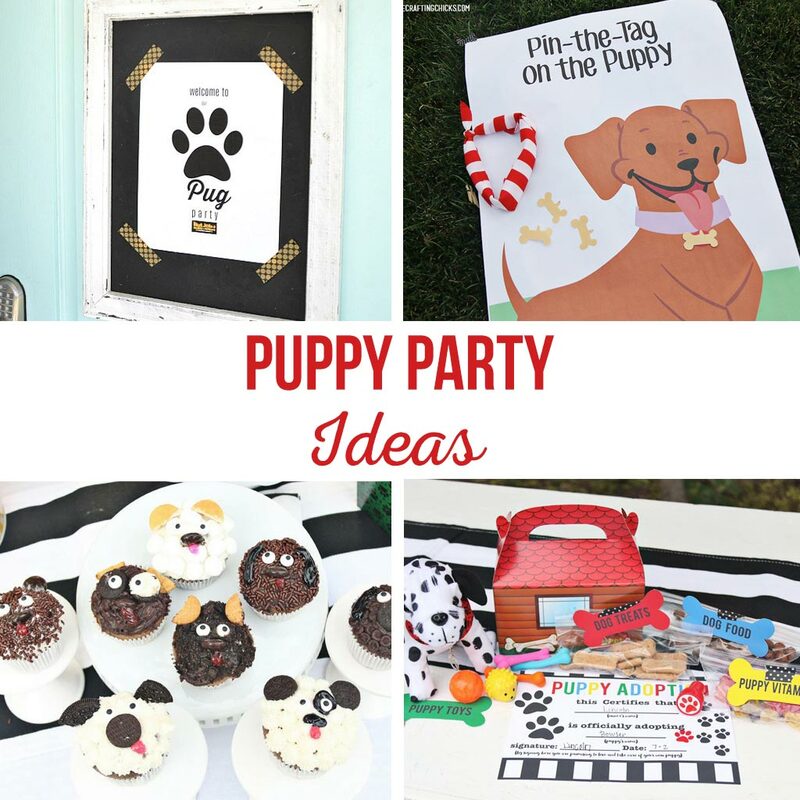 These ideas are perfect for a birthday party, puppy adoption party or just a good excuse to celebrate those pups! 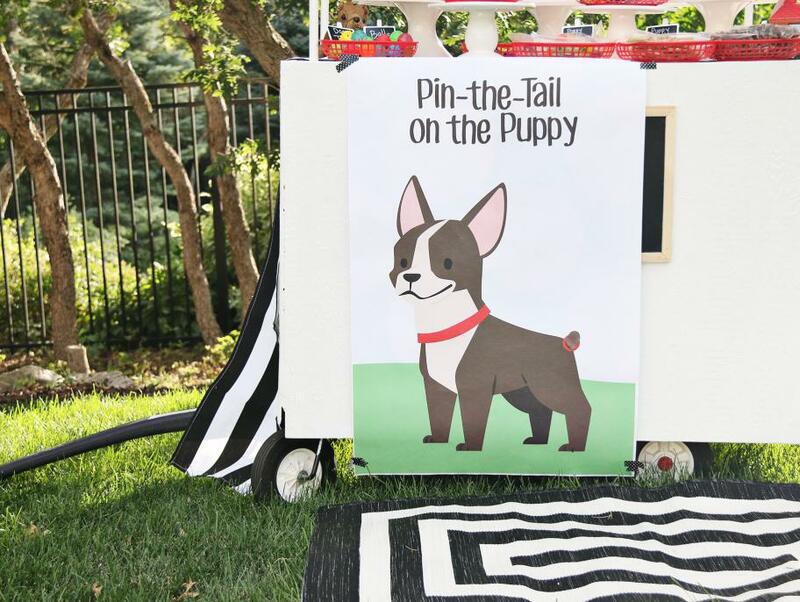 Bring your favorite stuffed pup and get ready for some fun!